Apple was added to the list of 29 other companies, including Tesla, Google, Ford and Mercedes, that are testing or planning to test self-driving vehicles in the state of California, according to the California Department of Motor Vehicles’s (DMV) website Friday. 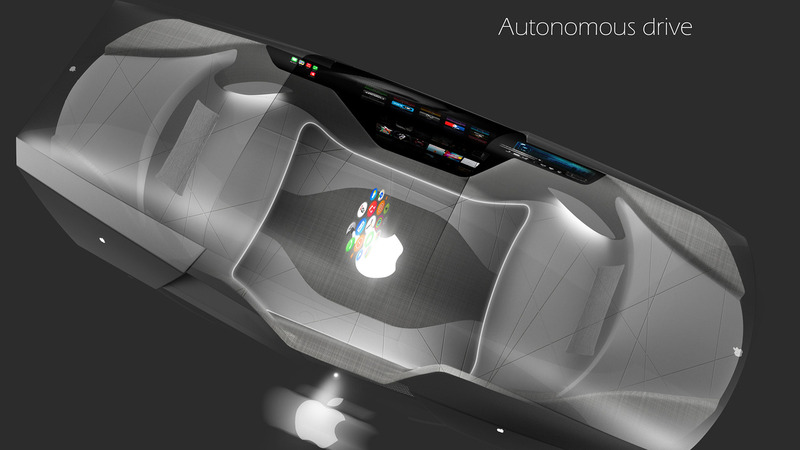 The permit allows Apple to test vehicles in autonomous mode on public roads. It’s unclear if Apple sought to obtain a permit because it wanted to test-drive its own autonomous vehicles or if the company was simply looking to experiment with the rumored autonomous driving features in a future CarPlay version. Were the company to test its own autonomous vehicle, we’ll surely know about it because all car vendors are required to file so-called Disengagement Reports, which are publicly shared on the DMV’s website. This is a “confirmation” that Apple continues to work on either a self-driving car or self-driving software for cars. 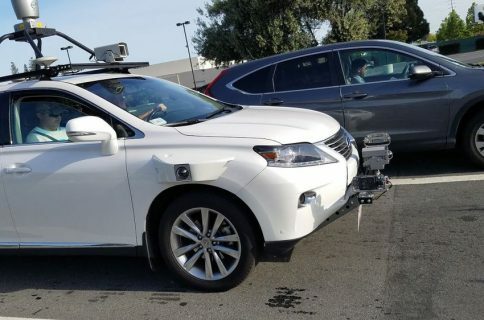 For what it’s worth, a DMV spokesperson told the Financial Times that Apple applied to test three 2015 Lexus RX450h vehicles, with six drivers. Last November, Apple sent a letter to the U.S. National Highway Traffic Safety Administration, in which it proposed things like anonymous data sharing to improve accuracy of autonomous systems. Apple also requested that new companies entering the industry be treated the same as legacy manufacturers. The company says it’s invested “heavily” in machine learning and autonomous systems. “There are many potential applications for these technologies, including the future of transportation, so we want to work with NHTSA to help define the best practices for the industry,” according to the firm. 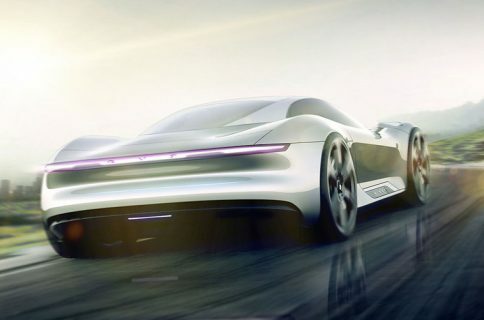 The letter left open the possibility that Apple would go on to design and produce a car of its own rather than merely provide its technology to an existing manufacturer. Apple’s former hardware chief Bob Mansfield was unretired to oversee Project Titan following a series of executive departures and internal delays. While the Cupertino firm was reportedly interested in developing an electric vehicle of its own, Project Titan has refocused on developing autonomous driving software. Apple’s Canadian team is reportedly working on a car OS.